Pretty much the same as the other books. The female sniper missed way to many shots. An American president who will do anything to win reelection...An Iranian leader who will stop at nothing to bring about apocalypse...An ancient evil, only waiting to be reborn....High in the Alborz Mountains of northwestern Iran, an archaeological team disappears. American citizens are among the missing...With the presidential election only months away, President Roger Hancock authorizes a covert CIA mission into the mountains of Iran. Their objective: rescue the archaeologists and uncover the truth. No. This book is filled with cliches and characters that have been taken from other books of this type. The narration was so bad I had to stop listening to the book. Would you ever listen to anything by Stephen M. England again? No. Not unless he develops a style of his own. He was over the top with his attempt to add substance to the book. 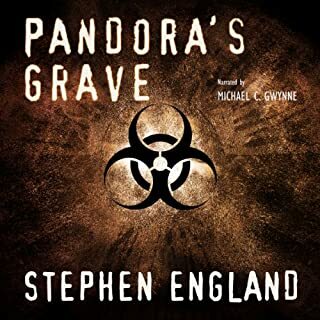 Was Pandora's Grave: Shadow Warriors Series worth the listening time? 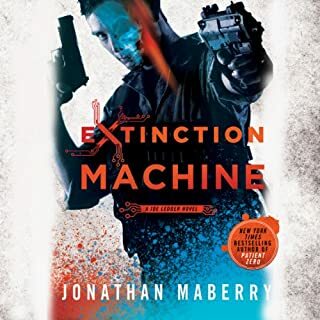 If you could sum up Extinction Machine in three words, what would they be? Would you recommend Extinction Machine to your friends? Why or why not? 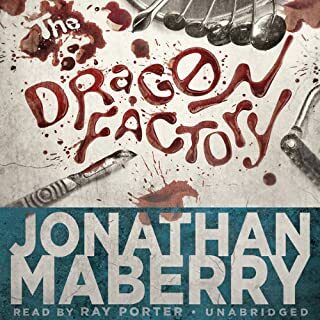 Would you consider the audio edition of The Dragon Factory to be better than the print version? I havent read the print version. The audio version was very engrossing and held my attention. What was one of the most memorable moments of The Dragon Factory? When Grace died. I had to stop doing what I was doing and sit down. My heart hurt for Joe. Yes, just as good as previous readings. The same as the title. The Dragon Factory. Why change anything? 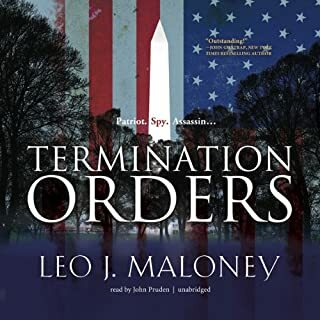 This is the best series of book I have ever listened to on Audible. Yes, because it is a new twist on two old genres. 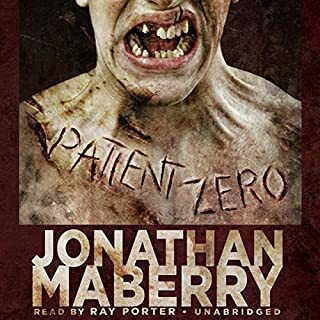 What other book might you compare Patient Zero to and why? None. 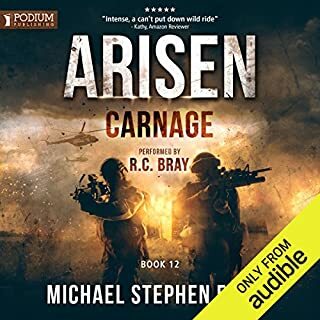 This is the first time I have listened to a book with both zombies and espionage in the same book. Yes, It mad me laugh out loud and appreciate that fact the author took his time to understand the appropriate use of tactical intervention. No, it was not time well spent listening to this book. What three words best describe John Pruden’s voice? There was nothing unique about this book. The book was very perdictable and was a bore to listen to in my car. I had to make myself listen to the entire book which is a first for me with an Audible. p>With time running out to stop the nuclear destruction of Tel Aviv, Dewey Andreas must defeat his most fearsome opponent yet. 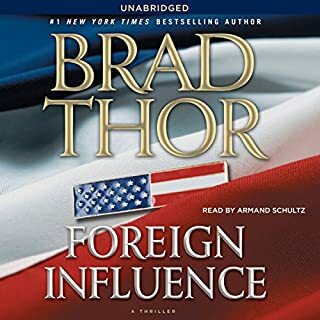 Off a quiet street in Brooklyn, New York, Israeli Special Forces commander Kohl Meir is captured by operatives of the Iranian secret service, who smuggle Meir back to Iran, where he is imprisoned, tortured, and prepared for a show trial. What they don’t know is that Meir was in New York to recruit Dewey Andreas for a secret operation. Last Refuge but hopefully not the last of Dewey! 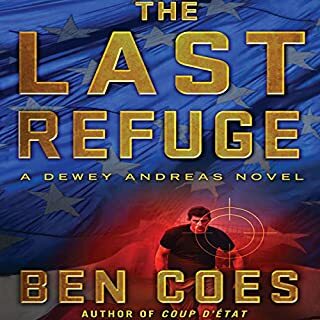 Where does The Last Refuge rank among all the audiobooks you’ve listened to so far? Top 10%. Really enjoy Dewey's character and the development of the surrounding characters. Dewey. Cause he would do anything for his family, friends and country. When Meir was on trial in the Iranian court room. When he told Abu Paria that he was afraid to fight him man to man. No the whole book was filled with good moments. From coast to coast, the nation is witnessing a new wave of terror - suicide bombers incite blind panic and paralyzing fear, a flight attendant tries to crash an airliner, a police officer opens fire on fans in a stadium, and at CIA headquarters, a deputy director goes on a murderous rampage. The perpetrators appear to be American but are actually covert agents in a vast network of terror, selected and trained for one purpose only: the complete annihilation of America. What did you love best about Act of Terror? I like the development of the characters and the story line. The story was straight forward And the characters did what was expected of them. Would have been more enjoyable if there was more intrigue in the story line. 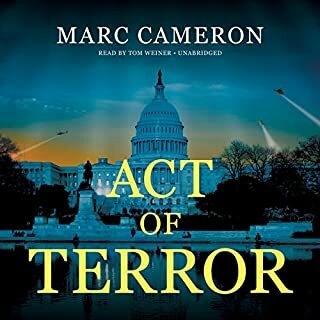 What other book might you compare Act of Terror to and why? Yes, but would like more emotion from the narrator. This was an easy listen. The plot was very straight forward as were the characters. There wasnt anything to technical about the weapons or tactics used in the book. This was a middle of the road effort by the writer. I would recommend his earlier books.